“Aakhri Jang” is an interesting sequel to Abu Yahya’s bestselling Urdu novel “Jab Zindagi Shuru Hogi”. It unveils the last crusade of the eternal battle between humans and Satan. Interesting description of methodology of Satanic Powers’ evil plans and effective ways to counter Satanic attacks. Description of the path to glory for Muslims as described in the Holy Quran. The authentic and well trodden path that leads to individual and collective success. Important lessons of history which Muslims have forgotten. Enjoy all of the above narrated by Abu Yahya in the story of Naimah and Abdullah. You can order paperback copy of “Aakhri Jang” for home delivery by clicking on the ‘Order Printed Book’ button below. 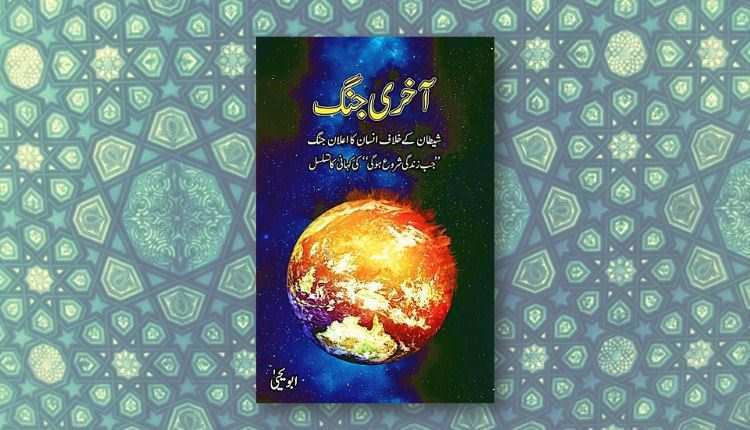 If you would like to download an electronic copy of “Aakhri Jang”, please use the button “Download Pdf” at the bottom of the page. “Aakhri Jang” is also available on our YouTube channel. To listen the book on YouTube, click “Listen on YouTube” button. “Aakhri Jang” is a sequel to “Jab Zindagi Shuru Hogi” and “Qasam Us Waqt Ki”. It is a captivating account of the historical rise and fall of the Jews and its resemblance with the Muslims of today. 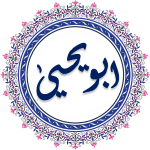 In the main plot of the book, endeavors of the Satan were highlighted by depicting the ordinary house hold life and has practically been shown the intrigues of the Satan and satanic forces; the main story describes how he attacks the moral and religious foundations of the Muslims and try to destroy them. While in the sub plot the satanic forces have been shown manipulating and planning to devise ways to put an end to Muslims’ ethical, moral and religious base. The book also highlights the sectarian discord which has disturbed the very fabric of the Muslims. It also highlights the need to revisit the sectarianism and open the debate for the revival of pristine Islam. The book has not only pin pointed the issue but also has given the solution of the problem. The story has been told in a captivating style; the reader never loses the interest or feels the boredom of advice which we commonly feel when we are advised. It cherishes the goal of harmony, peace and revival of true spirit of Islam told in a characteristic style never heard of in the books of this kind.